Our guest is Carey Gillam, an investigative journalist, a former senior correspondent for Reuters’ international news service, a Research Director for U.S. Right to Know (a consumer group whose mission is: “Pursuing Truth and Transparency in America’s Food System”), a Board Member of Justice Pesticides and a contributor to Huffington Post. 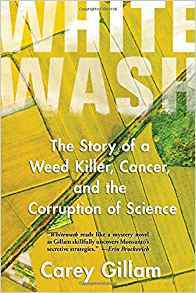 In Whitewash, Carey Gillam uncovers one of the most controversial stories in the history of food and agriculture, exposing new evidence of corporate influence. 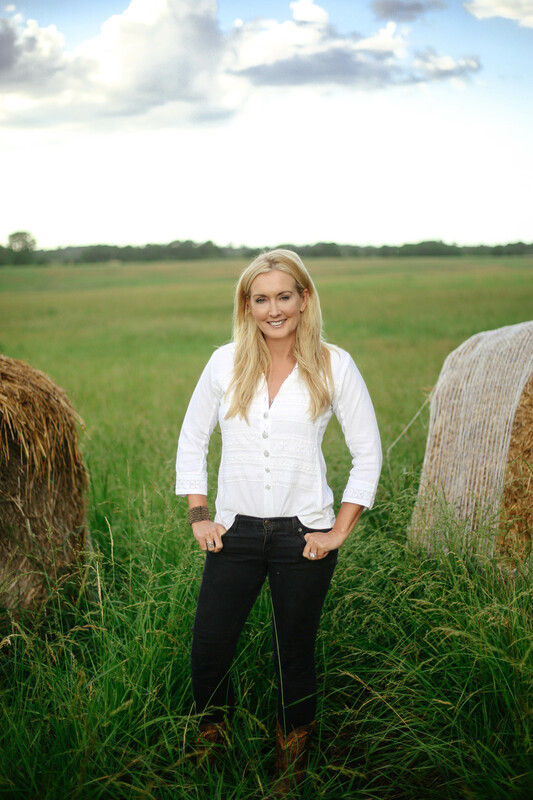 Gillam introduces readers to farm families devastated by cancers which they believe are caused by the chemical, and to scientists whose reputations have been smeared for publishing research that contradicted business interests. Readers learn about the arm-twisting of regulators who signed off on the chemical, echoing company assurances of safety even as they permitted higher residues of the pesticide in food and skipped compliance tests. 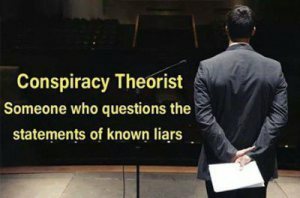 Gillam reveals secret industry communications that pull back the curtain on corporate efforts to manipulate public perception.